If you are looking for Office Cleaning Services in Dartmouth NS, then you have come to the right place as Blue Wave Cleaning Services is the most affordable commercial cleaning company in HRM. Whether you are looking for commercial onsite office cleaning or institutional facility specialty cleaning services, Blue Wave is committed to making it happen. The Staff at Blue Wave Commercial Cleaners in Dartmouth are full time cleaners that are security cleared and certified cleaning technicians. Each cleaning tech has many years of experience under their belt in all areas of commercial office cleaning including hard surface cleaning, carpet cleaning and office furnishings and upholstery cleaning. Blue Wave Commercial Cleaners are known for their friendly cleaning services, high standards, and meticulous attention to detail. They guarantee an immaculate job being done in your office, school, or gym. By providing low cost commercial cleaning services and a high level of quality, the experienced team at Blue Wave are able to exceed their customer’s expectations. This experienced commercial cleaning group offers office cleaning services in Dartmouth NS, that are far superior than most other cleaning companies. They are punctual, reliable, and offer specialized office cleaning services as well as state of the art equipment such as HEPA vacuums to provide you with a safe and clean environment in which to work. Blue Wave Office Cleaning provides post-construction clean ups to all types of facilities under construction or renovation. 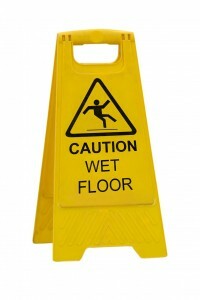 A few of their post construction services include floor cleaning, dust proofing, wall cleaning and ceiling cleaning. 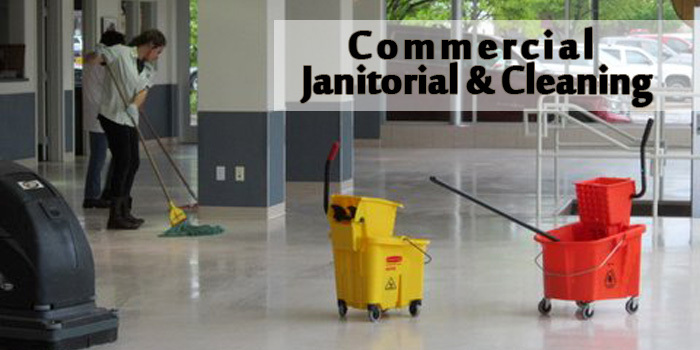 Post Construction Cleaning Services are available for both commercial and residential customers. Blue Wave Cleaning Services specialize in cleaning newly built homes after the construction has been completed. The well equipped and experienced staff at Blue Wave will clean your water heaters, vents, windows, window tracks, doors and frames, sinks and toilets, bathtubs, tub surrounds, and shower stalls. They will also clean other areas of the house like cabinets and vanity tops, inside cabinets and drawers, baseboards and fireplaces. If you are an office manager, anywhere in the Dartmouth or HRM areas of Nova Scotia, and have been struggling with keeping up with office duties like sweeping, mopping, stripping and waxing of floors, after your staff has left for the day, then we have a solution. Call Blue Wave Cleaning Services, a qualified and experienced commercial cleaning company! A reliable janitorial cleaning company will keep your office looking great and smelling fresh. What you will end up with is a cleaner workplace that shines for your visitors and employees alike. Blue Wave Office Cleaners provides professional carpet cleaning services to not only Dartmouth, but other areas of Nova Scotia such as Halifax, Bedford, Sackville, and surrounding areas within HRM.